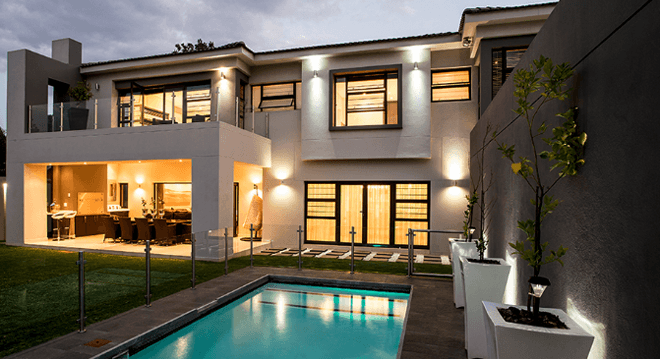 Inso Architectural Solutions specializes in the custom design, manufacture & installation of aluminium windows & doors, frameless products, balustrades, wooden flooring & blinds. 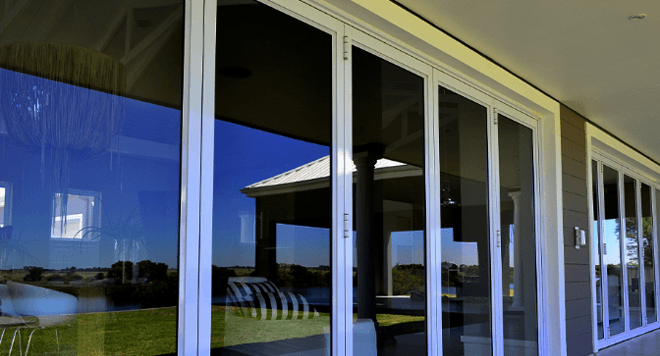 Inso Architectural Solutions remains one of the largest and fastest growing independent, custom manufacturers of aluminium windows and doors in Africa. The Company has been servicing the upper-end residential, light industrial and commercial markets since opening for business in 2000. Inso Architectural Solutions operations and services extend throughout South Africa as well as into numerous African countries. Inso custom designs, manufactures and installs aluminium windows and doors, framed and frameless showers, frameless glass doors, partitions and balustrades, shopfronts and a host of other products specified by both architects and owners, ensuring that we meet the required aesthetic and functional specification of our clients. In 2012 the Company diversified its product and service offering to the market, and changed the name of the Company to Inso Architectural Solutions. 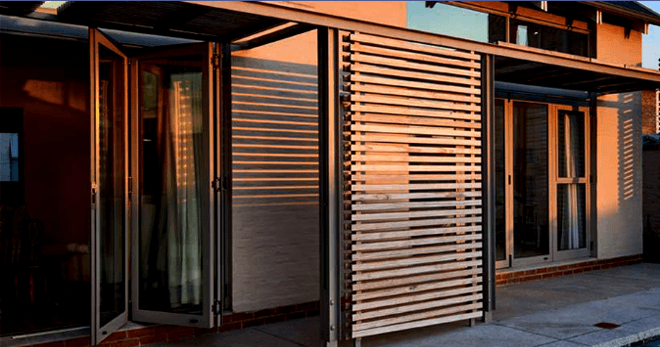 Under this new umbrella, Inso offers Inso Aluminium – Inso Frameless – Inso Renew and Inso Interiors, each of these divisions offering solutions to the residential, commercial and industrial market sectors. At Inso, we maintain a personal relationship with our Clients, and strive at all times to make sure that their projects are as important to us as it is to them. Each and every Client is treated with the highest level of professionalism and personal attention by one of our numerous Project Consultants. 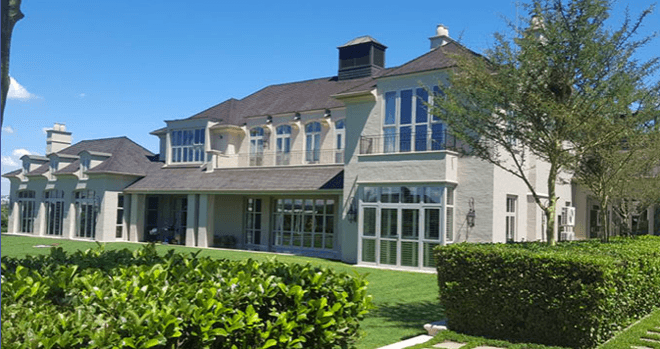 What sets us apart from our competitors is immediately evident to the Client; from the presentation of our quotations by our professional staff and at each step of the process, all the way through to the completion of their project. 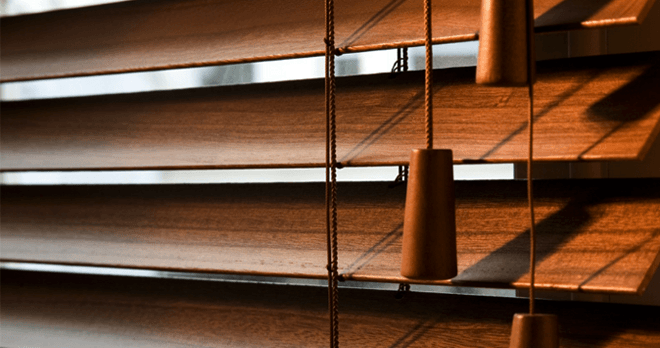 We call it – Solutions with a Personal Touch!